Aside from the Power Max P16K Pro, Energizer also announced the Power Max P490, a budget smartphone with 18:9 screen and big battery capacity. 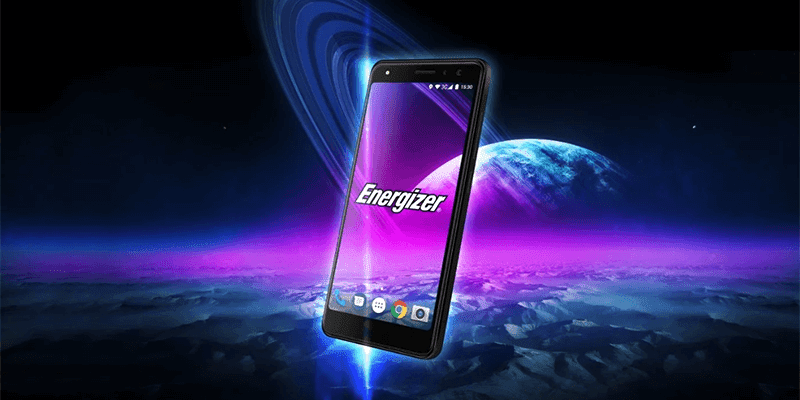 In particular, the Energizer Power Max P490 features a 4.95-inch FWVGA+ 18:9 screen, MT6580M quad-core processor, 1GB RAM, 8GB expandable storage, and 4,000mAh battery capacity. It also has a "quad camera" setup. There's an 8MP + 0.3MP dual cam at the back and a 5MP + 0.3MP dual selfie shooter in front. Note: MT6580M has no real support for dual cameras. It also has a fingerprint reader at the back, 3G connectivity with hotspot, and dual SIM card slots. It also goes with the proximity and accelerometer. Lastly, the device boots with Android Oreo (Go Edition) with Google optimized apps for lower-end devices.